24/7 Emergency Locksmith Thanks Our Allentown Customers! While 24/7 Emergency Locksmith serves all of the Lehigh Valley, we wanted to take a moment to thank your customers in the Allentown area. No matter the time of day or night, know that we’ll be there for you for your locksmith needs when you call us at (484) 891-1922. 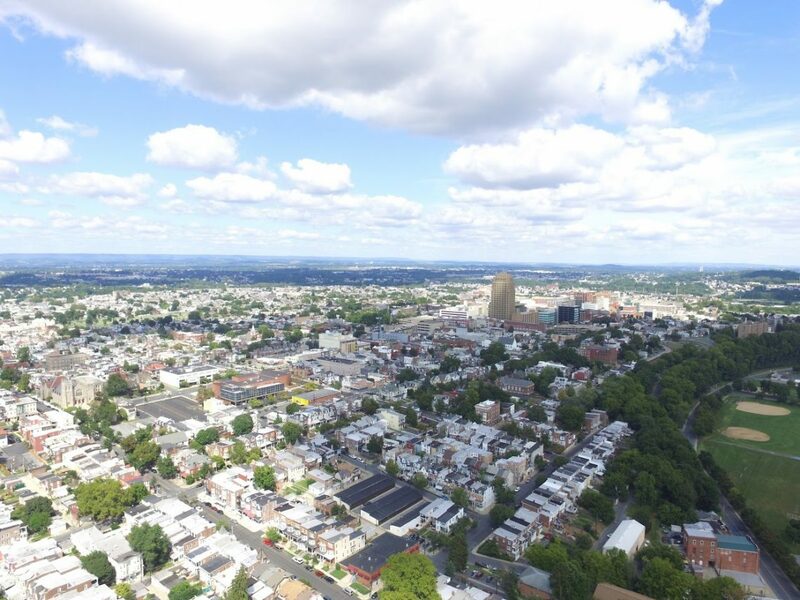 Downtown Allentown is quickly becoming the place to be in not only the Lehigh Valley, but also the greater regional area. There are high class restaurants, incredible shops, apartments that sell out as quickly as they are built, and who can forget the PPL Center and all the fun that happens there? Let’s not forget about West Allentown and the Civic Theatre and the surround unique eateries and family owned businesses. We are also huge fans of the art scene in the Allentown Art Museum, Baum School of Art, and the Alternative Art Gallery! Please know that no matter what reason you’re in Allentown, we’re there for you 24 hours per day for your locksmith needs. Locked out? No problem. Call us at (484) 891-1922.